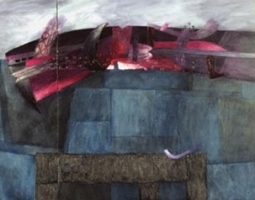 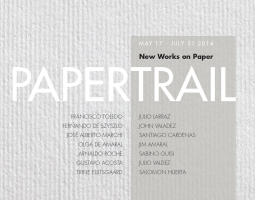 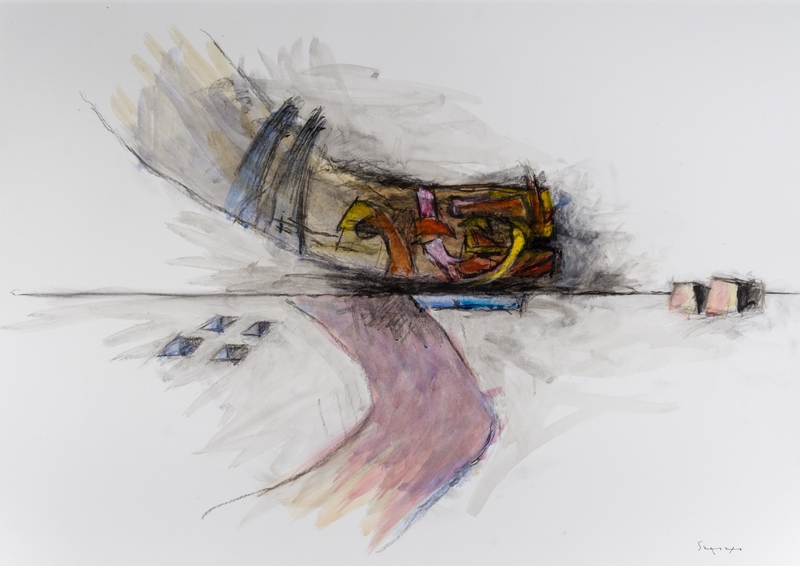 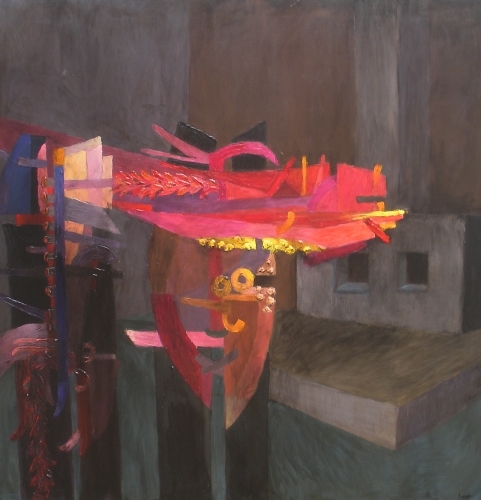 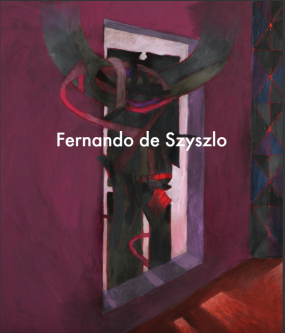 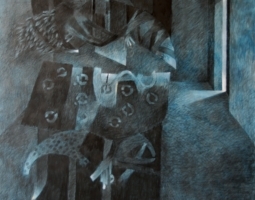 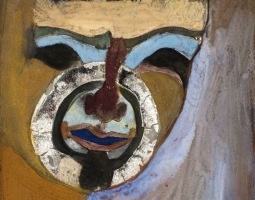 Fernando de Szyszlo is one of the foremost artists to emerge from post-world war Latin America. 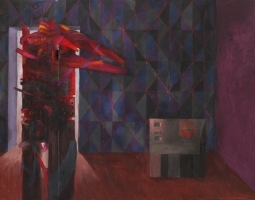 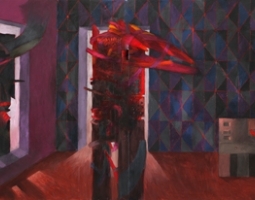 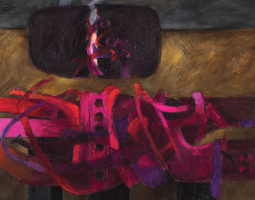 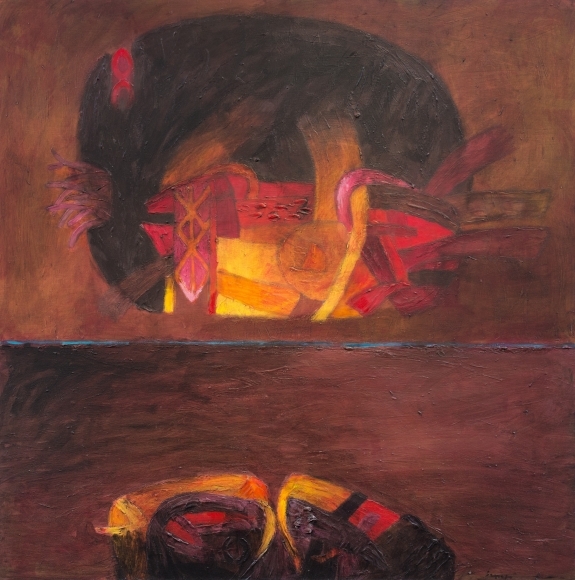 Szyszlo's art hovers in the twilight between figuration and abstraction. 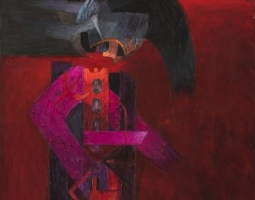 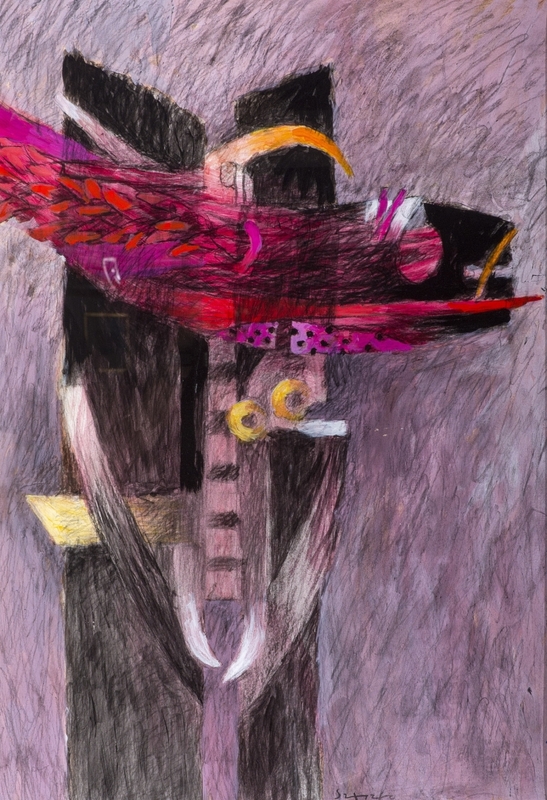 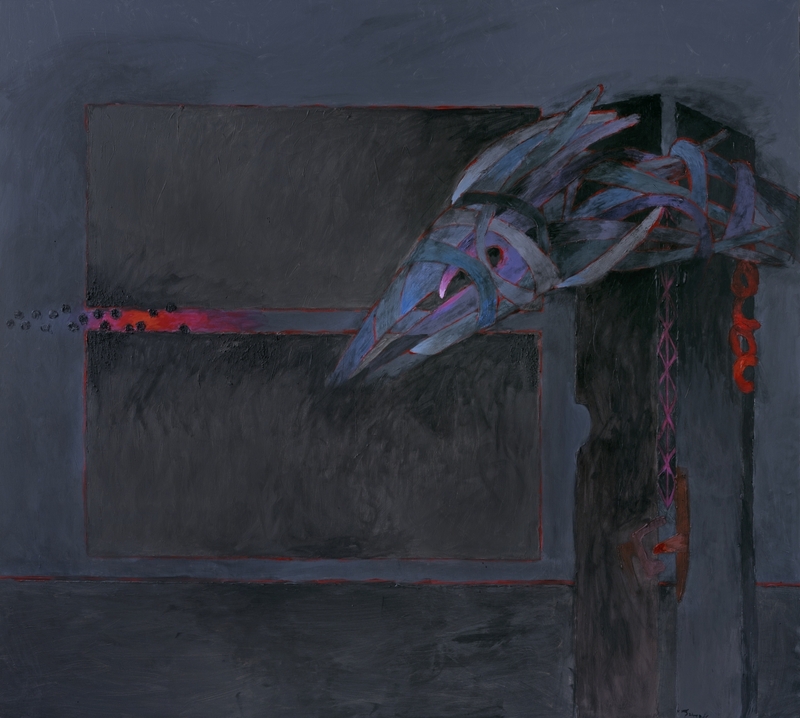 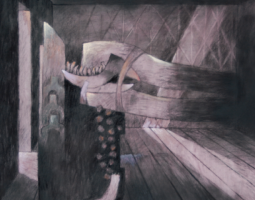 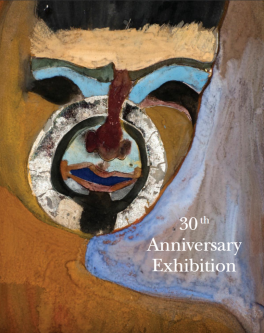 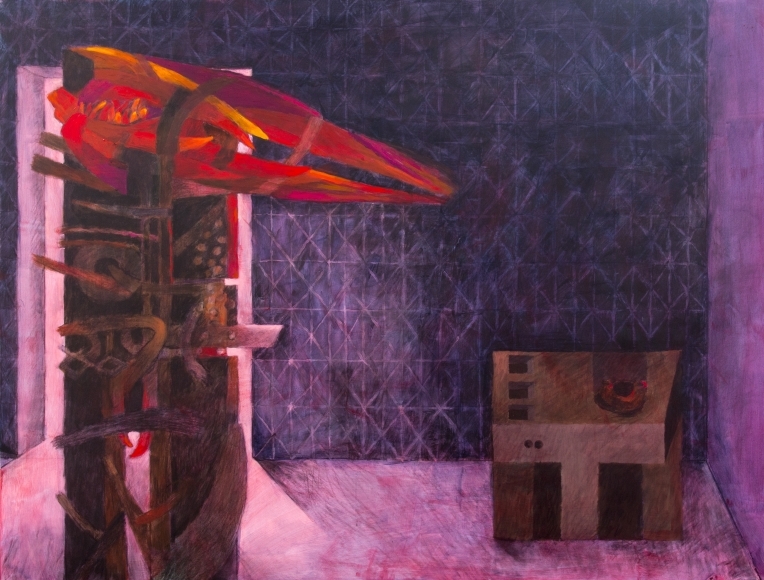 His paintings evoke the still, monumental, power of Pre-Hispanic forms, while at the same time suggesting the dynamic, often violent, energies at their core. 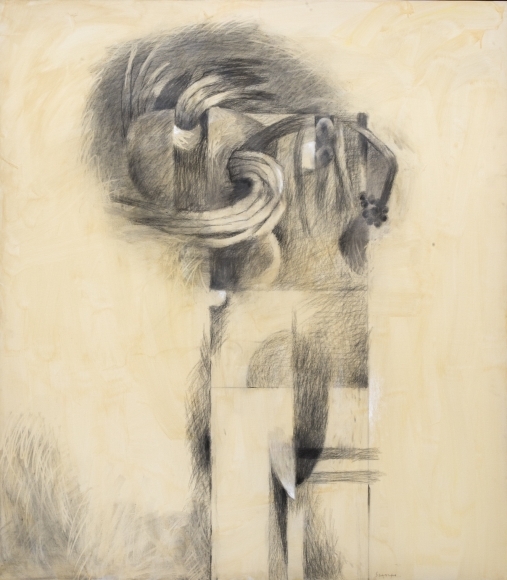 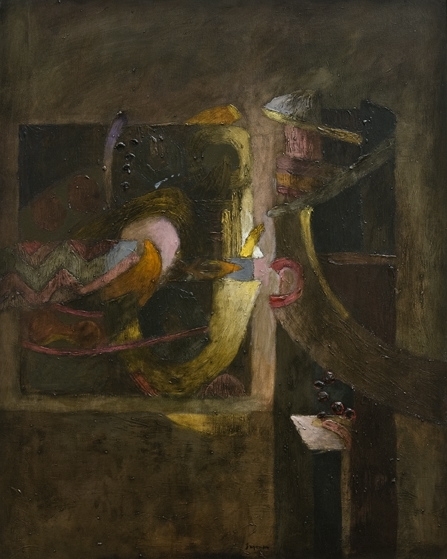 Szyszlo’s paintings display a formal mastery of light and shadow and, in later works, the counterpoint of weighted mass and sinuous linearity. 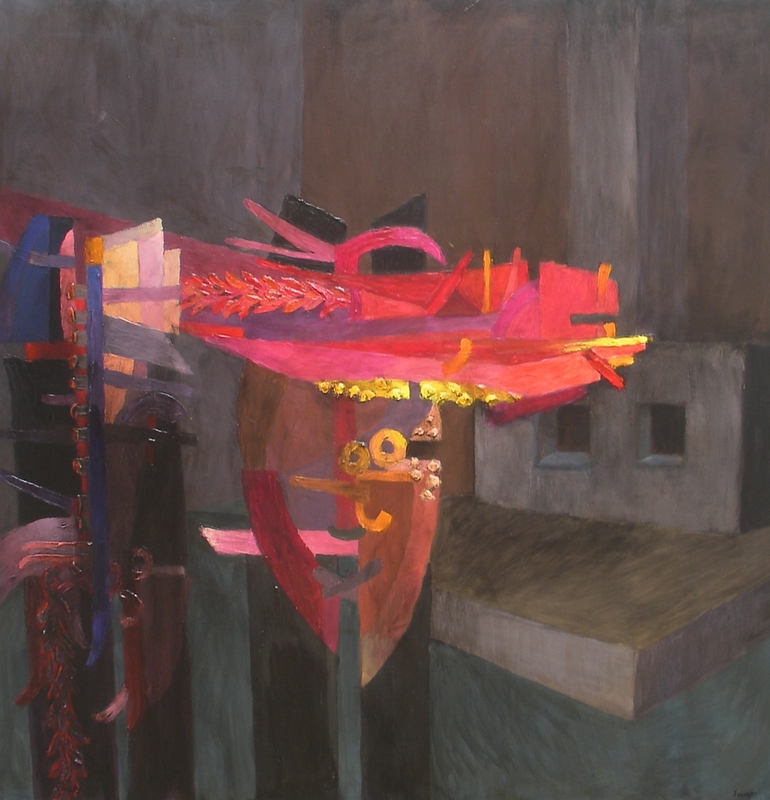 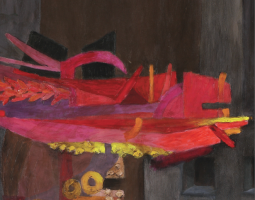 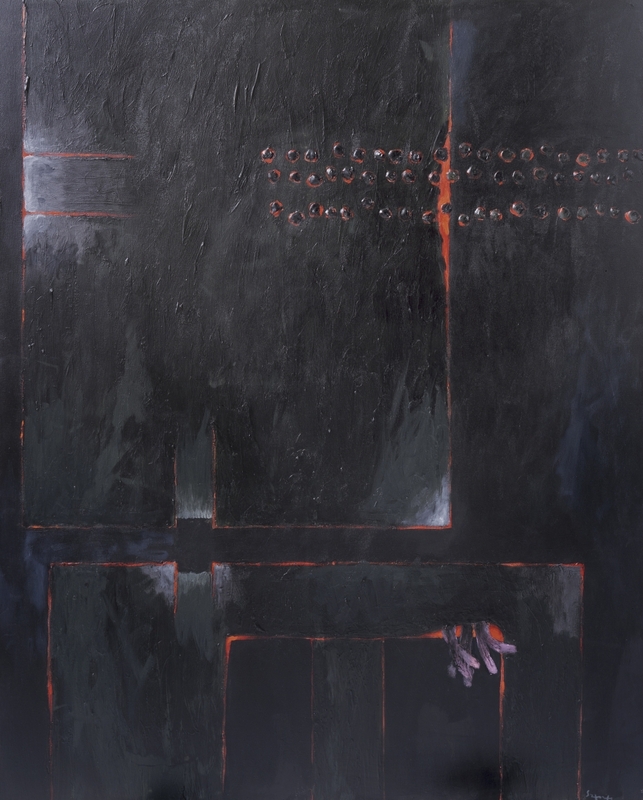 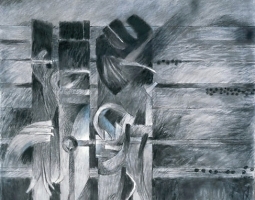 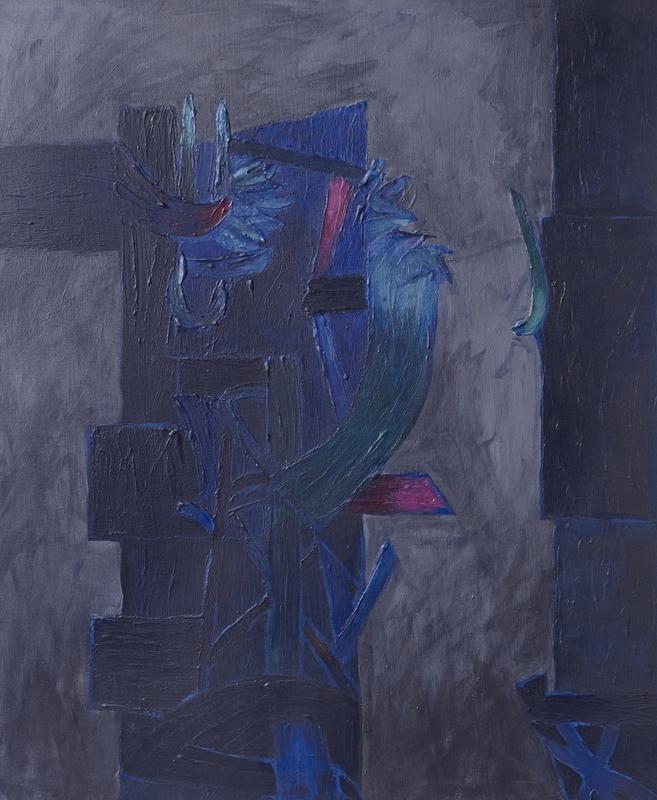 It is impossible to imagine Szyszlo’s paintings without Surrealism, Futurism and Abstract Expressionism. 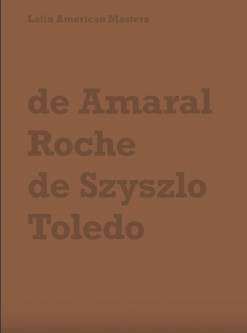 Equally important for Szyszlo are the textiles of Chancay and Paracas and the convulsive history of the Americas.